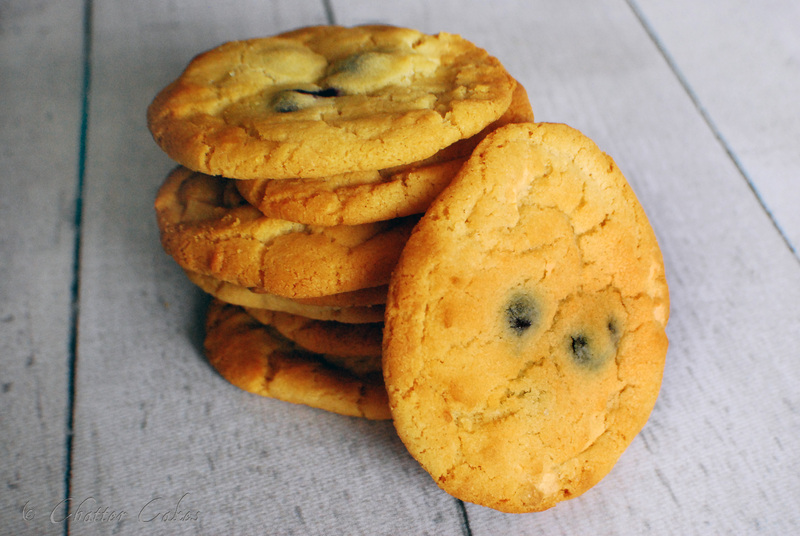 White chocolate and blueberry cookies, with lavender sugar. – Put oven on at 170degrees (fan assisted) and line a few baking trays with baking paper. – Cream together the butter and sugar until light and fluffy. – Sift the flour in bit by bit and fully combined. – Tip in the chopped chocolate. – Place small balls of the dough onto the pre-prepared trays and flatten slightly. 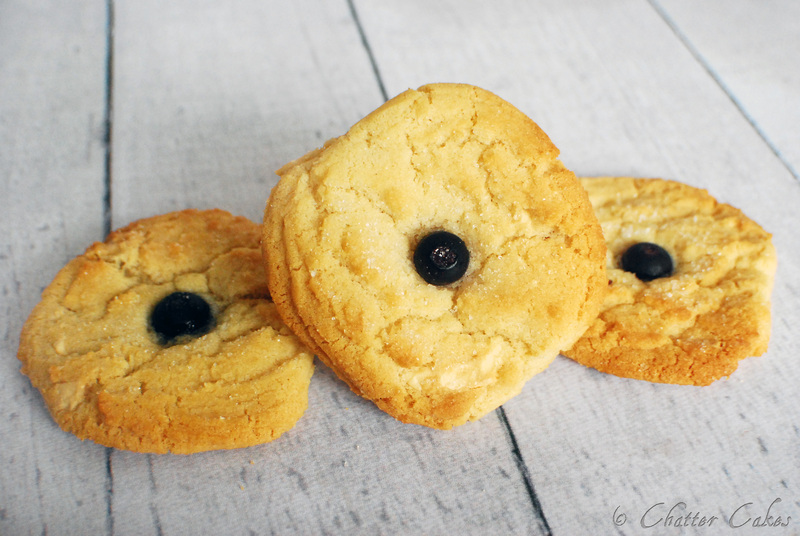 – Pop one or two blueberries on top of each cookie, and then pull some of the dough around the blueberries over them to secure them under. – Pop the trays of dough in the fridge (if you have space) for a 5-8 minutes before baking. I find this stops them spreading as much. – Bake for just over 15 minutes or until golden. Then won’t look fully set – but you need it like that!! Gooey! I also had a brainwave half way through portioning the dough onto trays. For a few of the cookies, I sprinkled just a little lavender sugar on top before baking. They were lovely – so I recommend it! 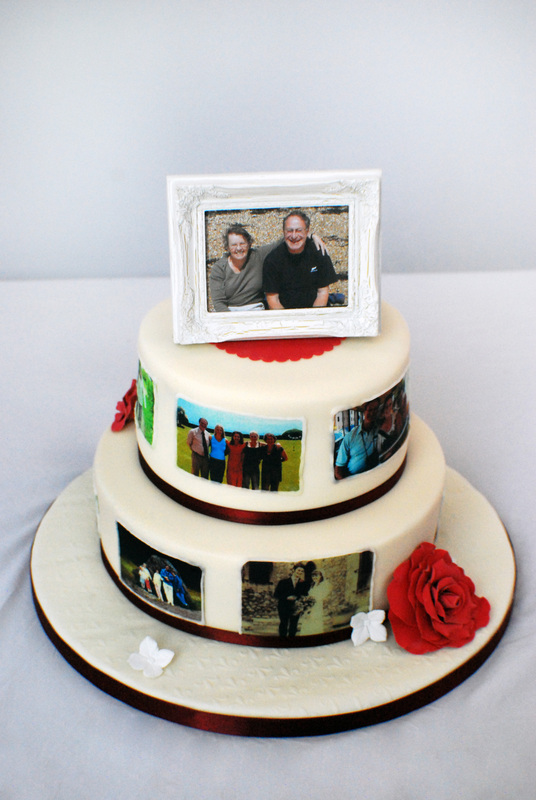 This is a ruby anniversary cake, with edible images.